Buy and sell used and unused Truck Tractors at IronPlanet. 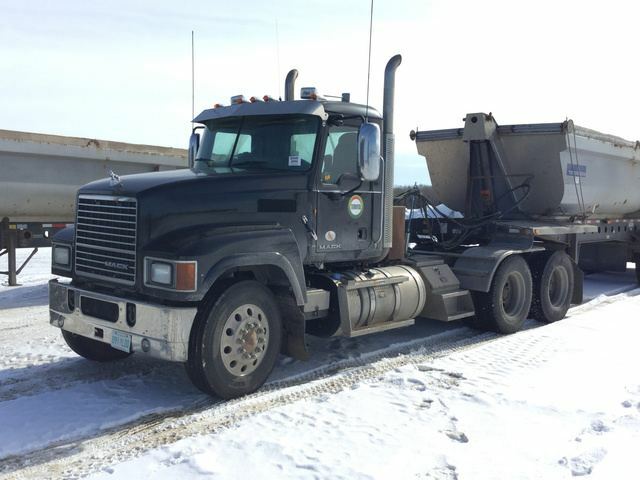 Truck Tractors, also referred to as semi-trucks and on-highway trucks, support the transportation of everything from livestock to Crawler Dozers. 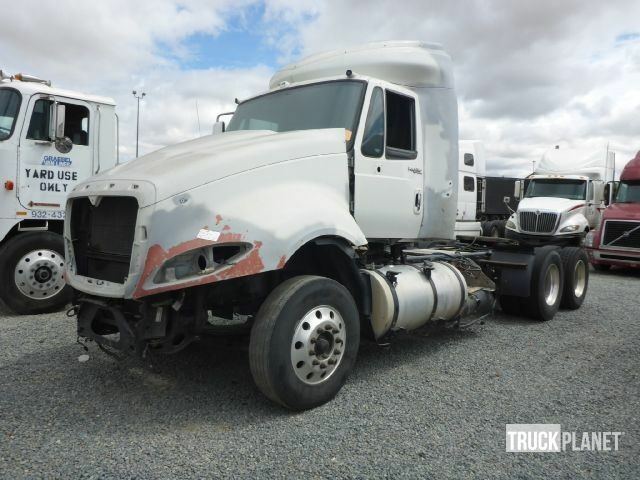 Browse various models of day cab and sleeper cab Truck Tractors from top manufacturers including Freightliner Truck Tractors, International Truck Tractors, Kenworth Truck Tractors, Peterbilt Truck Tractors and Volvo Truck Tractors. If you're looking to buy a fleet of similar Truck Tractors, be sure to check out our FLEETLOCATOR page. Find IronPlanet and Ritchie Bros. Auctioneers' current Truck Tractor inventory below, and see what Truck Tractors are for sale around you. 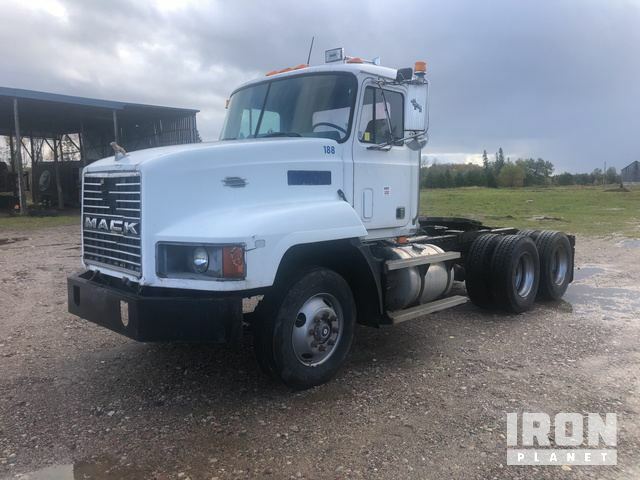 Expand your search: View similar trucks at Ritchie Bros.
Mack EM6-300L 672 c.i.d. 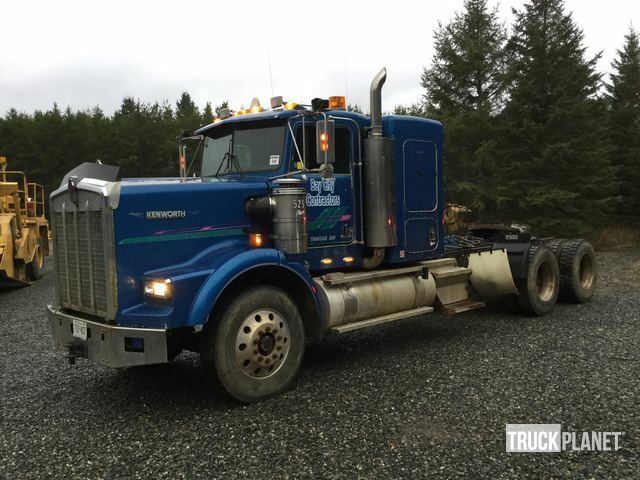 Engine, Manual Transmission, 172" Wheel Base, 6x4, Air Ride Cab, Spring Type Suspension, Wet Kit, Fixed 5th Wheel, Air Conditioning Please click on link below for seller supplied Maintenance Record.